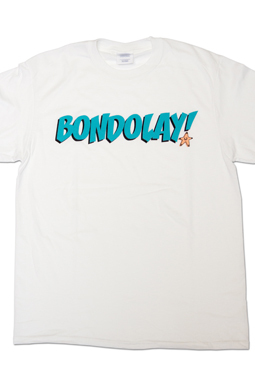 Be the coolest kid on the block with a new Bondolay! t-shirt. Bondolay! 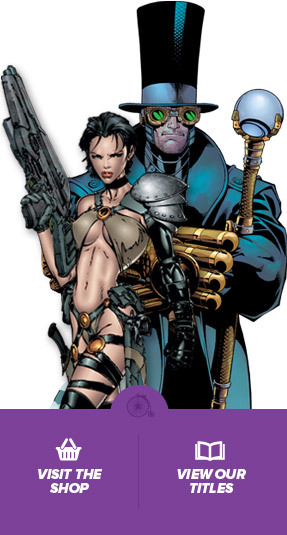 is the exclamatory word used in The Hidden Loch.